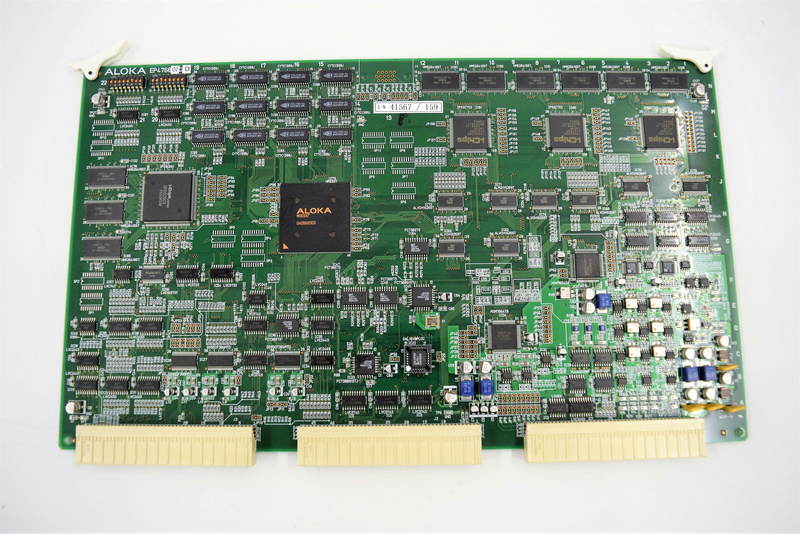 Aloka Prosound SSD-3500 Plus Ultrasound System Device Control Board EP476802CD . New Life Scientific, Inc. This is the Control Board for the Aloka Prosound SSD-3500 plus ultrasound. The condition of the board is unknown, because the board is from old stock.